This fantastic investment property is located on close to a half acre, level and secluded lot. It is a split level home that has 3 bedrooms on the top level and 1 on the bottom level with 2 full bathrooms. It is close to shopping, parks, a great elementary school and quite a few one-of-a-kind places to eat. Driving Directions: Take I-20 to Candler Rd. Candler Rd. turns into Flat Shoals Pkwy - right turn on Flake Mills. Right on Skidmore. Right on McGill. House sits on the left side. 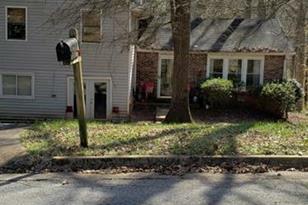 3929 McGill Drive, Decatur, GA 30034 (MLS# 6511384) is a Single Family property with 4 bedrooms and 2 full bathrooms. 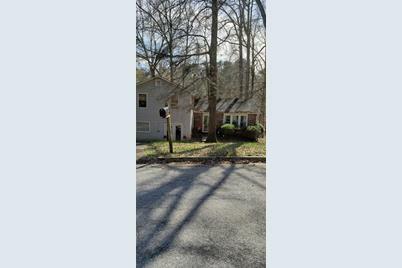 3929 McGill Drive is currently listed for $110,000 and was received on February 27, 2019. Want to learn more about 3929 McGill Drive? Do you have questions about finding other Single Family real estate for sale in Decatur? You can browse all Decatur real estate or contact a Coldwell Banker agent to request more information.